WINTER IS COMING!!!! Well technically it’s leaving the good ol’ garden state, BUT…it’s on it’s way to Westeros!!! And I am soooo excited to announce our “Mother of All Dragons” Along!!! Sign up on our Ravelry page no later than April 19, 2015 for contest prizes!!!! 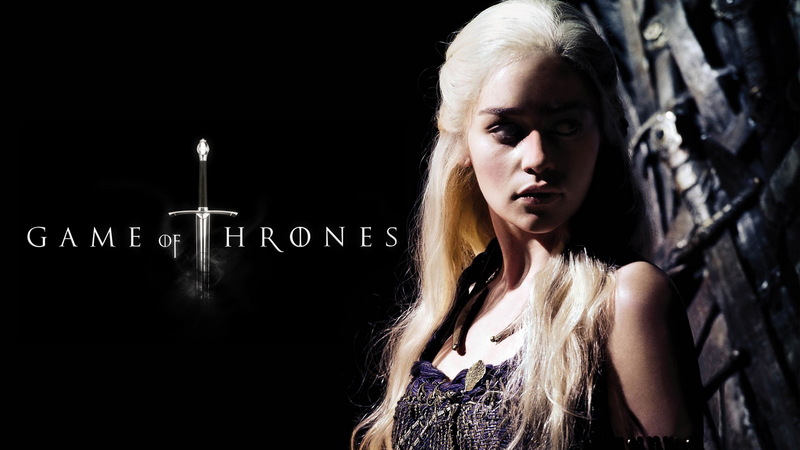 Game of Thrones and Crafting for prizes?! YES!!! Finished projects must be posted up no later than May 31, 2015 and prize drawings will be done by June 5, 2015. The beauty of this craft along is that you can knit, crochet, weave, felt, etc. garments, accessories, softies! Get creative! 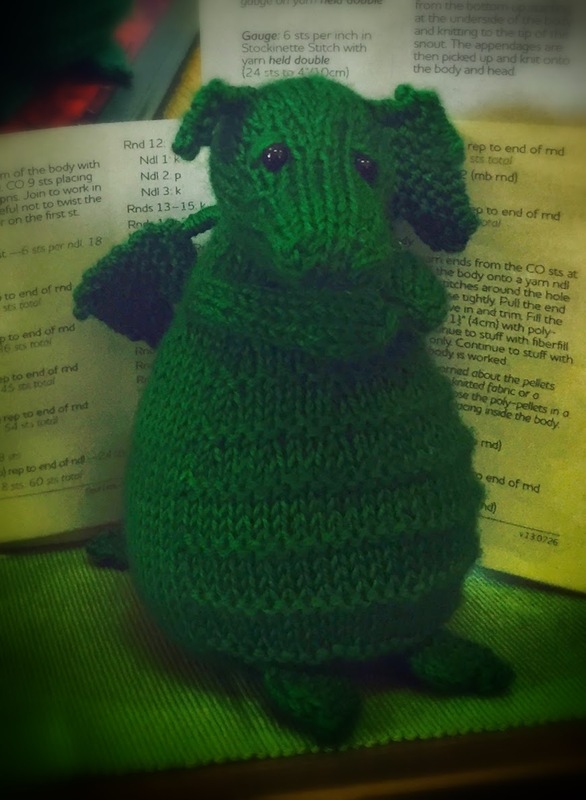 The fun twist is..
For rules and more details on our “Mother of All Dragons” Along are on our ravelry group page! If you miss out on the Ravelry contest deadlines, no worries! Tag @theyarnattic #tyadragonalong on instagram!! Follow along!! We would love to see what everyone is working on!! While you’re waiting for season 5 to start and to cast on your projects, watch the trailers here.